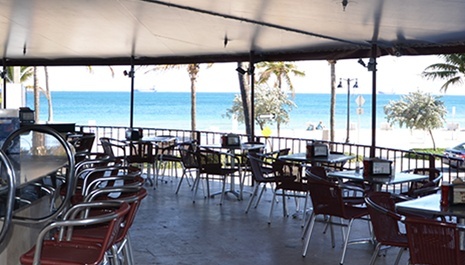 Welcome to the Sea Club Resort, located directly across the street from Fort Lauderdale Beach and the Atlantic Ocean! 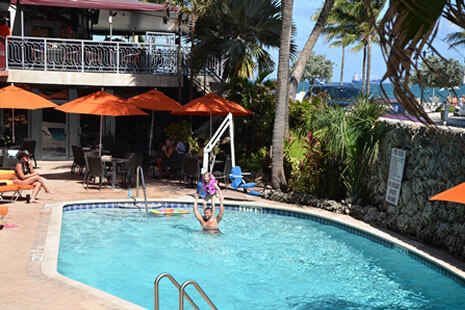 Winter and Spring are the ideal seasons to visit the Sea Club Resort. If you're considering a South Florida getaway for the Spring or Summer, the Sea Club is conveniently located to everything that is exciting about Fort Lauderdale and Miami. All Guest rooms have been completely remodeled, and boast 42" inch flat screen TV's (55" in our suites), designer decorations and furniture. Furthermore, all of our rooms and suites feature the Simmons Beautyrest Recharge Air-cooled Mattress to ensure a top quality sleep experience. In addition, our Suites all feature custom made designer kitchenettes with granite countertops. The hotel also features a restaurant on premises - The Deck, a fully equipped fitness room, a business center, and a night club / lounge - Studio 619. 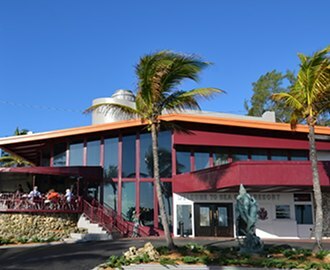 The Sea Club Resort is conveniently located near the Fort Lauderdale Convention Center, The Bonnet House Museum and Gardens, and the International Swimming Hall of Fame. Glamorous Las Olas Boulevard and The Galleria bring you into an absolute world of luxury filled with upscale shopping and dining. Will you be at Port Everglades for a cruise? 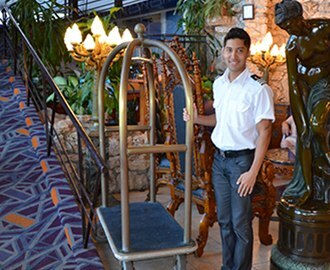 The Sea Club is the perfect sea port hotel for pre- and post-cruise stays. Free parking, as well as free beach chairs and towels are provided during your stay with us. In town for business? 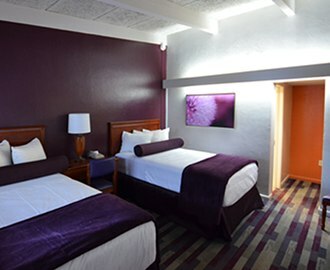 Complimentary Wi-Fi Internet Access is provided in all guest rooms and public areas for your convenience. Furthermore, our brand new business center features computers, printers, and fax machines for guest use. In addition, the Sea Club Resort is the only boutique hotel on Fort Lauderdale Beach that offers its guests complimentary parking. Originally built in 1951 as the Jolly Roger Hotel, a nautical themed property, it was a preferred hotel for celebrities. Our designers took the hotel's history and charm into consideration while updating the property, and worked hard to modernize it, while at the same time, preserving the its classic flair and style. The result is the existing Sea Club Resort, a 3.5 Star Boutique Beachfront Hotel!